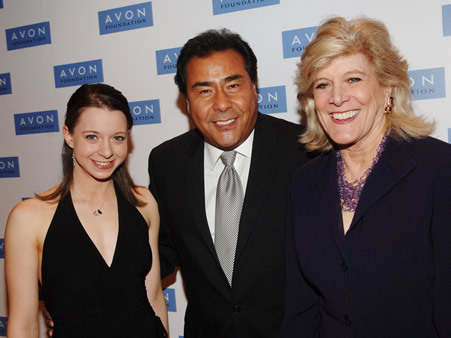 PHOTO: Emily Hughes, John Quinones, and Lynn Sherr at the 2006 Avon Foundation Awards Celebration, New York State Theatre - Lincoln Center. PHOTO: Microsoft dropped 2,000 copies of its small-business and home-based business accounting software on the small town of Willow Springs, Ill., today with the launch of Microsoft Office Accounting Express 2007, which is available to anyone at http://www.ideawins.com. New Mitsubishi Motors mono-box minivan to be branded "Delica D:5"
Tokyo, October 30 2006 — Mitsubishi Motors today announced that its new mono-box minivan will be branded the "Delica D:5" (pronounced "dee five") for launch in the Japan market early in 2007. Mitsubishi Motors' plans for 2006 included three new model launches in its domestic market. The first was the double launch of the new eK Wagon and eK Sports in September 2006, and the second was the new Pajero in October 2006. Both have been a big hit with customers, and further success is expected with the Delica D:5, the third of the planned model launches. 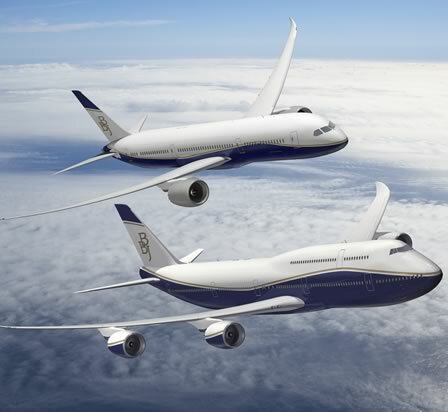 PHOTO: Boeing Business Jets has announced it has won seven orders for the Boeing 787 Dreamliner and 747-8. Undisclosed customers have ordered one 787-8, three 787-9 and three 747-8 airplanes specifically designated for the VIP market. The VIP-configured widebody airplanes, shown in the Boeing Business Jets livery, offer between 2,404 square feet (223.3 square meters) to 4,786 square feet (444.6 square meters) of cabin space. Typical interiors could include staterooms with ensuite bathrooms, dining areas, lounge areas, meeting rooms and private offices. PHOTO: In cooperation with NASA and the U.S. Air Force Research Laboratory, Boeing Phantom Works soon will begin ground testing of its X-48B Blended Wing Body (BWB) concept in preparation for flight testing early in 2007. 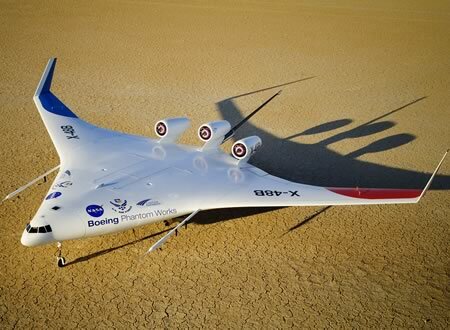 The X-48B ground and flight testing will take place at NASA's Dryden Flight Research Center at Edwards Air Force Base in California, where two high-fidelity 21-foot wingspan prototypes have been delivered. 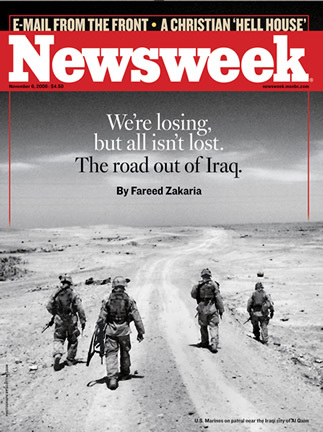 PHOTO: In the November 6 issue of Newsweek (on newsstands Monday, October 30): "The road out of Iraq." Fareed Zakaria writes an essay on what needs to be done to end the U.S. intervention in Iraq and the role the Iraqi leadership needs to take. Plus: wedge issues that may play a part in the midterm elections; why Detroit's automakers need to overhaul their designs; successful prequel franchises in Hollywood and the best cookbooks of the year. 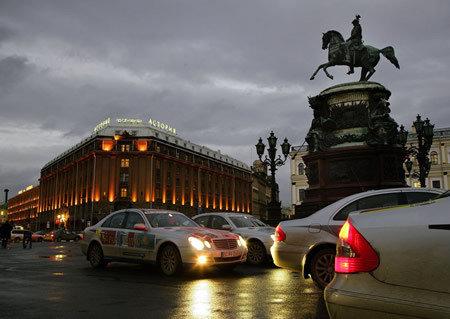 PHOTO: One week after the start in Paris the marathon fleet of 36 Mercedes-Benz E-Classes arrived at the destination of the first leg in St. Petersburg after a drive of around 3550 kilometres. PHOTO: The Guide to Finding Credible Health Information Online is a tool provided by Merck to help patients find and evaluate online sources of health information. One can receive a free copy by visiting www.YourHealthNow.com or by calling (888) MERCK-38. Music Lovers Get Hands on Upcoming PlayStation(R) Family of Products. FOSTER CITY, Calif., Oct. 26 -- Sony Computer Entertainment America today announced that it will sponsor the eighth-annual Voodoo Music(R) Experience in New Orleans, Louisiana. 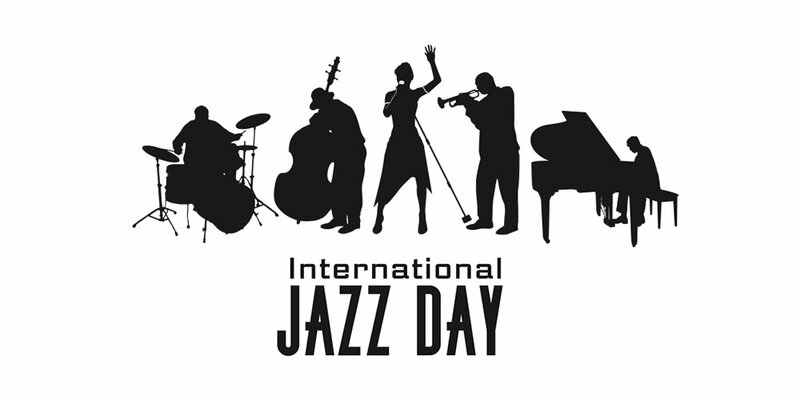 The two-day event brings the hottest musical acts in the world to New Orleans' historic City Park on October 28th and 29th, 2006. 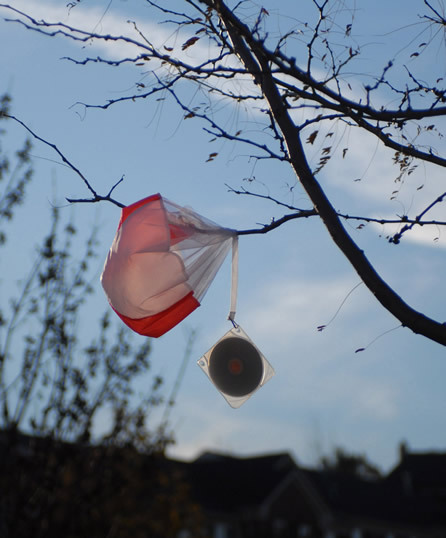 Musical Acts include Red Hot Chili Peppers, Duran Duran, Wu-Tang Clan, The Flaming Lips and more. As part of the event, show-goers will go hands-on with upcoming PlayStation(R) products as the festival marks the first stop of the new "PlayStation Experience" -- a big-rig truck outfitted with a full line-up of playable games for PlayStation(R)2 computer entertainment system, PSP(R) (PlayStation(R)Portable) system, and the highly anticipated PLAYSTATION(R)3 (PS3(TM)) system. Sony Computer Entertainment America Inc. continues to redefine the entertainment lifestyle with its PlayStation(R) and PS one(TM) game console, the PlayStation(R)2 computer entertainment system, the PSP(R) (PlayStation(R)Portable) system and the upcoming, much-anticipated PLAYSTATION(R)3 system. Sony Computer Entertainment America Inc. markets the PlayStation family of products. 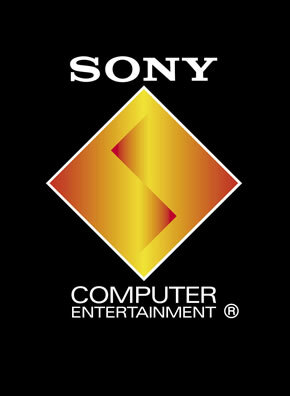 It develops, publishes, markets and distributes software for the PS one game console, the PlayStation 2 computer entertainment system and the PSP system for the North American market. Based in Foster City, Calif., Sony Computer Entertainment America Inc. serves as headquarters for all North American operations and is a wholly owned subsidiary of Sony Computer Entertainment Inc.
LOS ANGELES, Oct. 26 -- Mega producers Luny Tunes invaded Los Angeles this week to celebrate their reign at the top of the Latin Billboard Charts with the release of their album Mas Flow: Los Benjamins. The duo was received in the West Coast by Paris Hilton and a slew of other celebrities including actors Page Kennedy (Weeds), Tia Mowry (Sister, Sister), and label mates Rigo Luna and Kuky who celebrated at the exclusive event well into the night. PHOTO: Luny Tunes and Paris Hilton Celebrate Los Benjamins Record Release Party in Hollywood. Mas Flow: Los Benjamins debuted at #1 on the Latin Billboard Charts and #30 on the Billboard 200 charts. Luny Tunes' hot reggaeton style gained them this past year the Latin Billboard Award for Best Producers of the Year. The dynamic duo has worked with everyone from Reggaeton front men Don Omar and Daddy Yankee, to R&B diva Janet Jackson, and even Paris Hilton for whom they did the reggaeton remix for her single "Stars are Blind." Innovative Entrepreneurial Strategies and a Special Report the New Black Republicans Highlight November 2006 Issue. NEW YORK, Oct. 25 -- Creating and growing a successful company in today's changing marketplace calls for innovative thinking. 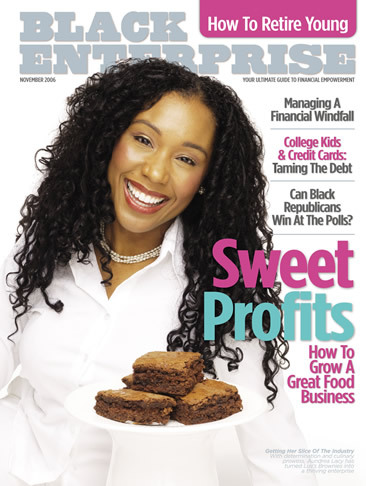 In the November 2006 Small Business issue, black enterprise (be) showcases thriving entrepreneurs who have applied modern strategies to grow-and in some cases create-additional streams of revenue. "Entrepreneurs should always be thinking of creative ways to generate profits if they want to sustain business growth," says be Small Business/Technology Editor James A. Johnson. "Some of those strategies-from self-publishing books to processing online orders 24 hours-a- day-require a higher degree of personal self-reliance than more traditional methods." BLACK ENTERPRISE, your ultimate guide to financial empowerment, is the premier business and investment resource for African Americans. 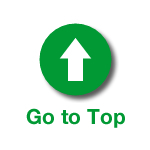 Since 1970, BE has provided essential business information and advice to professionals, corporate executives, entrepreneurs, and decision makers. The monthly publication provides 3.9 million readers with information on entrepreneurship, careers, and financial management. As the definitive source of information for and about African American business markets and leaders, BE is the authority for business news and trends. Contest Winners Unveiled at New York City's Time Warner Center. 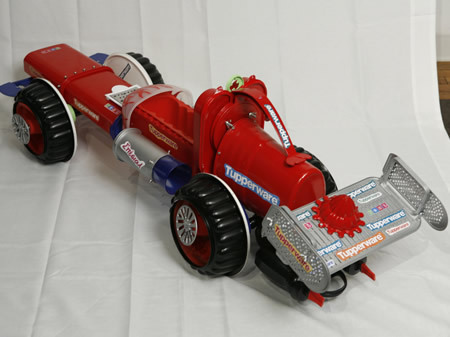 PHOTO: "Tupperware's Formula One Racing Car" is one of the many Tupperware art pieces on display at New York City's Time Warner Center. NEW YORK -- The winners of the 2006 Translations in Tupperware(R) Global Design Contest were announced Wednesday, October 25 at Time Warner Center in New York City. Entries from Greece, France, India and the Philippines took top prizes and are the centerpieces of a global exhibit that features more than 20 pieces of artwork inspired by Tupperware(R) products, including a delicately designed chess board, a working clock and life-size lounge chair. The free exhibit is now open to the public each day at Time Warner Center from 10 a.m. to 9 p.m., through Saturday, October 28. The Translations in Tupperware(R) Global Design Contest invited consumers and designers from around the world to create a piece of art or unique functional product using Tupperware(R) products as their inspiration. The prize package for the winning entrants included a 6-day, 5-night trip for two to New York City and a $5,000 cash prize. Tupperware Brands Corporation is a global direct seller of premium, innovative products across multiple brands and categories through an independent sales force of approximately 1.9 million. Product brands and categories include design-centric preparation, storage and serving solutions for the kitchen and home through the Tupperware(R) brand and beauty and personal care products through its Avroy Shlain, BeautiControl, Fuller, NaturCare, Nutrimetics, Nuvo and Swissgarde brands. Jon Bon Jovi has been named the first "Founding Ambassador" in Habitat for Humanity International's new Ambassador Program. The program's goal is to engage celebrities to bring heightened awareness to the worldwide-housing crisis and to Habitat's effort in providing safe, decent and affordable shelter. 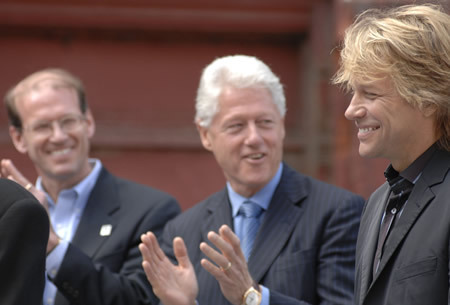 Bon Jovi is pictured with Habitat for Humanity International CEO Jonathan Reckford and former President Bill Clinton. The program goal is to engage celebrities and entertainment industry leaders that can bring heightened awareness to the worldwide-housing crisis and to Habitat's effort in providing safe, decent and affordable shelter. Musician, singer, songwriter and actor, Jon Bon Jovi is most recognizable as the voice for the band Bon Jovi. Since the group's formation in the early 1980s, Bon Jovi has sold more than 100 million records worldwide and at more than 2,700 shows in 47 countries more than 32 million fans have seen Bon Jovi in concert. 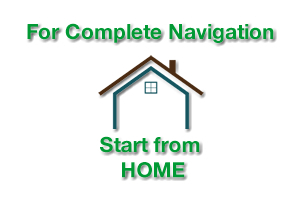 Habitat for Humanity International is an ecumenical Christian ministry that welcomes to its work all people dedicated to the cause of eliminating poverty housing. Since its founding in Americus, Ga., in 1976, Habitat has built more than 200,000 houses in nearly 100 countries, providing simple, decent and affordable shelter for more than 1 million people. PHOTO: Michelin introduced its latest selection of New York restaurants and hotels in the Michelin Guide New York City 2007. 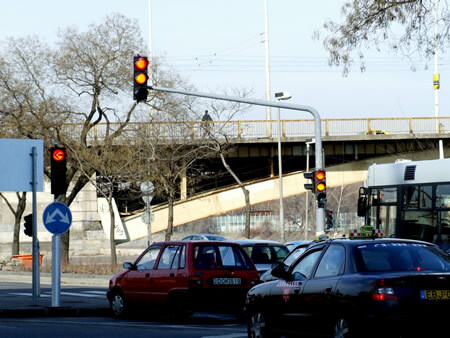 PHOTO: Together with a Hungarian transportation system specialist, Siemens is equipping all the traffic lights of Budapest with light-emitting diodes (LEDs). These semiconductor light sources consume up to 90 percent less power, and they are brighter than the conventional lamps in traffic lights. Despite a high initial investment, the city treasurer incurs no additional charges. PHOTO: Actor Bradley Whitford and Elisabetta Canali. Bradley Whitford ("Studio 60 on the Sunset Strip") joined Elisabetta Canali and Giorgio Canali for the Grand Opening of the first Canali Boutique in the U.S. The evening benefited Whitford's Clothes Off Our Back Foundation. The organization hosts charity auctions showcasing today's hottest celebrity attire which he founded with his wife Jane Kaczmarek ("Help Me Help You"). The auction process helps to improve the lives of children across the globe. Move Will Match Flexible Manufacturing Capacity to Market Demand. 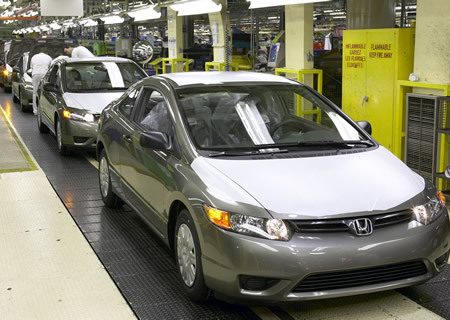 Honda will enhance its ability to match flexible manufacturing capacity with market demand in a move that will make it possible to increase North American production of fuel efficient 4-cylinder Civic models in early 2007 by up to 60,000 units on an annual basis. Honda began operations in the U.S. in 1959 with the establishment of American Honda Motor Co., Inc., Honda's first overseas subsidiary. Honda began U.S. production operations in 1979. Honda has invested more than $8.5 billion in its North American operations with 14 major manufacturing plants, employment of more than 33,000 associates and the annual purchase of more than $16 billion in parts and materials from suppliers in North America. 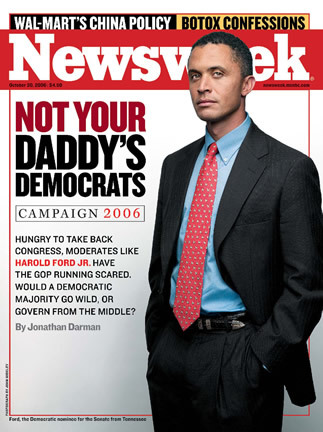 PHOTO: In the October 30 issue (on newsstands Monday, October 23) "Not Your Daddy's Democrats" Newsweek profiles Senate Democrat contender Harold Ford Jr., whose race-along with a few other key contests, could be the deciding factors in whether the Democrats take control of either house. Also, a look at what a Democratic Congress would be like. 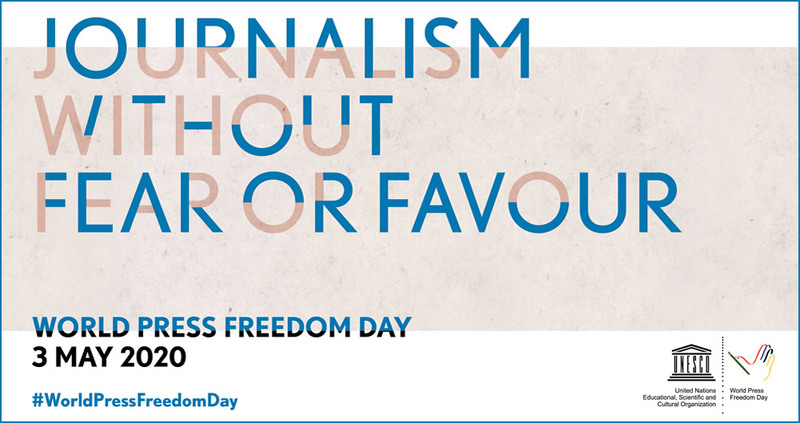 Plus: Wal-Mart's China policy, Nuke traffickers, the death squads of Sadr City, the new prime time, and Botox Confessions. PHOTO: London, October 21, 2006. 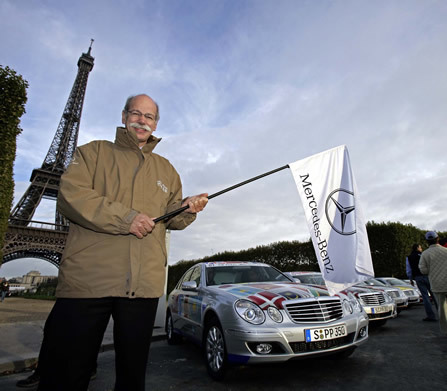 PARIS - Automobile adventure: Today Dr. Dieter Zetsche, Chairman of the DaimlerChrysler AG Board of Management gave the start signal for an extraordinary long-distance journey. 36 Mercedes-Benz E-Class saloons are starting on the demanding route to Peking. Mercedes-Benz intends to use the diesel marathon across the earth's largest land mass to demonstrate the global potential of its drive technology. The fleet is scheduled to arrive in Beijing on 17 November. 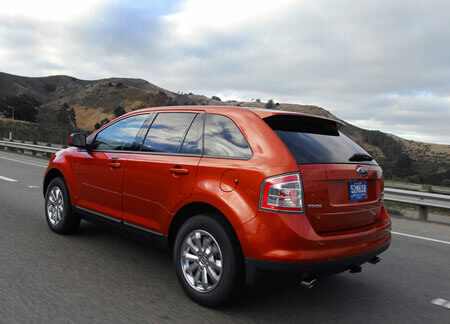 Ford designer Anthony Prozzi says that the design of the 2007 Ford Edge’s clean lines and flowing design exemplify the order and organization that people are looking for. Automotive designers draw their inspiration from a wide array of sources, but Ford designer Anthony Prozzi says the fashion industry is an especially fertile breeding ground. In today’s busy world, Prozzi says, mass clothing retailers such as Target and Banana Republic are responding with high fashion that is versatile and affordable. Ford is responding with the 2007 Edge. He says the Edge reflects the mood of today’s society.